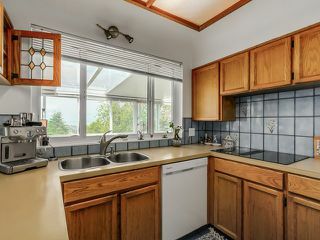 Rarely available, 8646 sq. 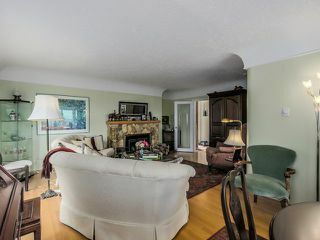 ft. property is on the market, in this prime Capital Hill location. 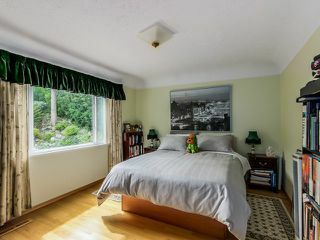 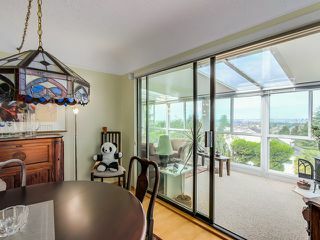 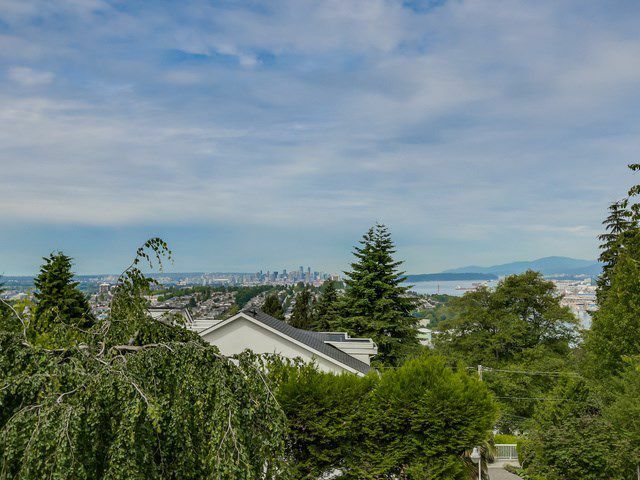 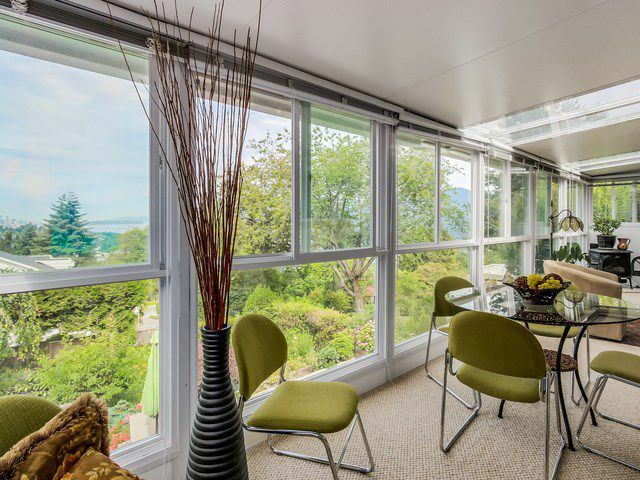 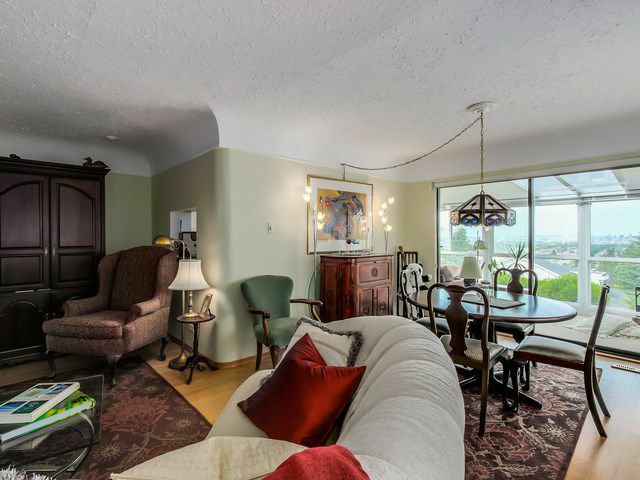 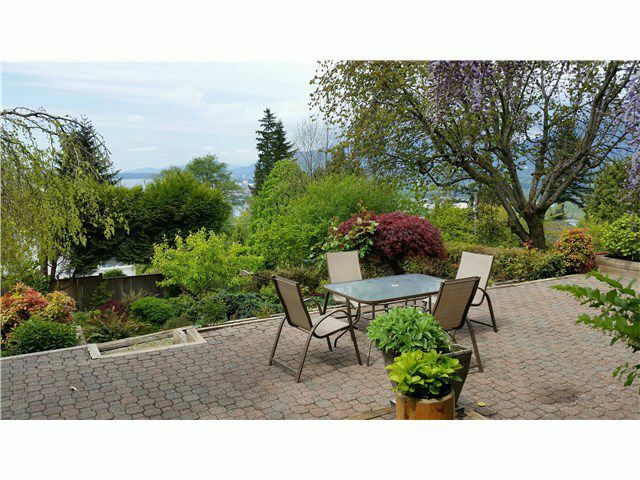 This property has magnificent views of Downtown Vancouver, Burrard Inlet and the North Shore Mountains. This house is on a lovely tranquilstreet lined with beautiful homes. 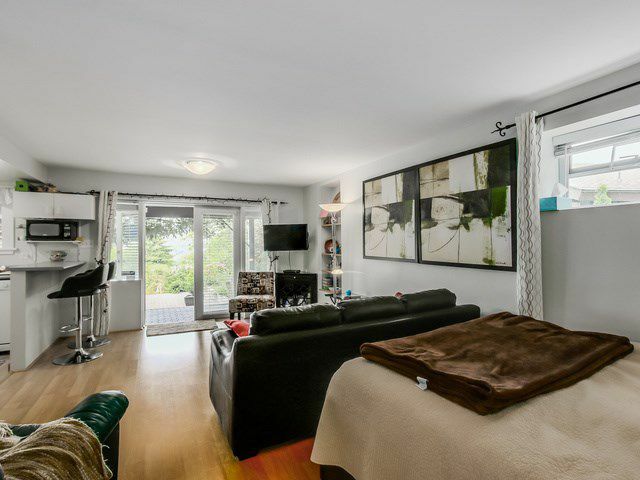 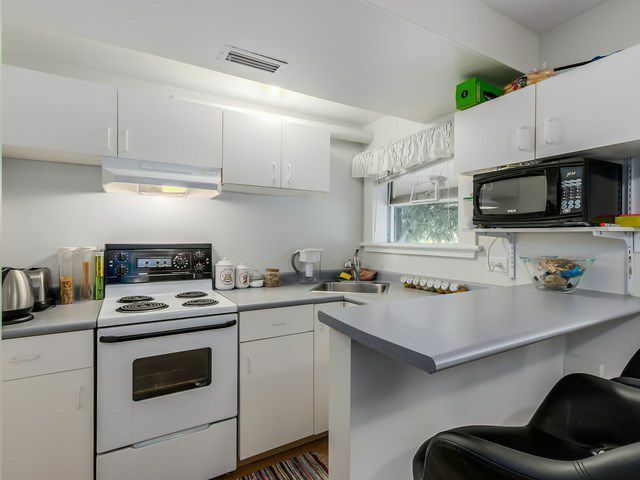 This two bedroom is a very well maintained, features a 366 sq. 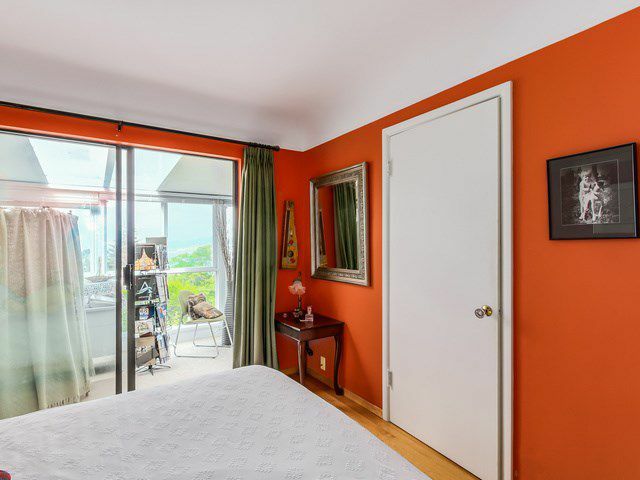 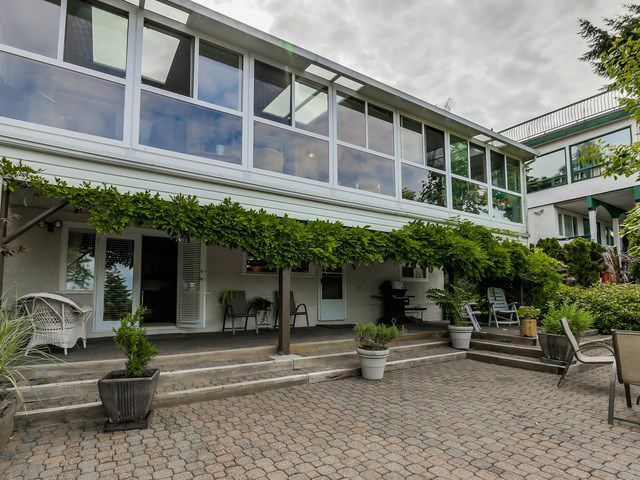 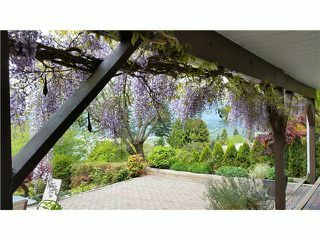 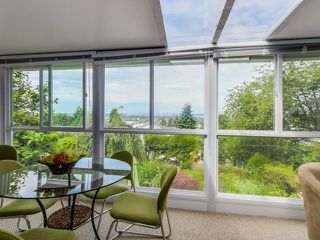 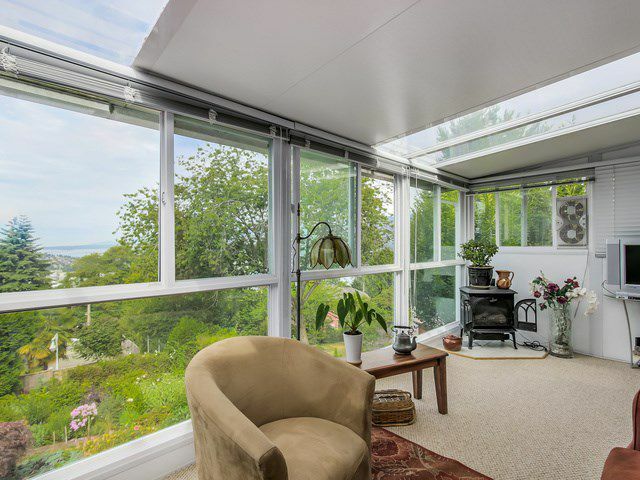 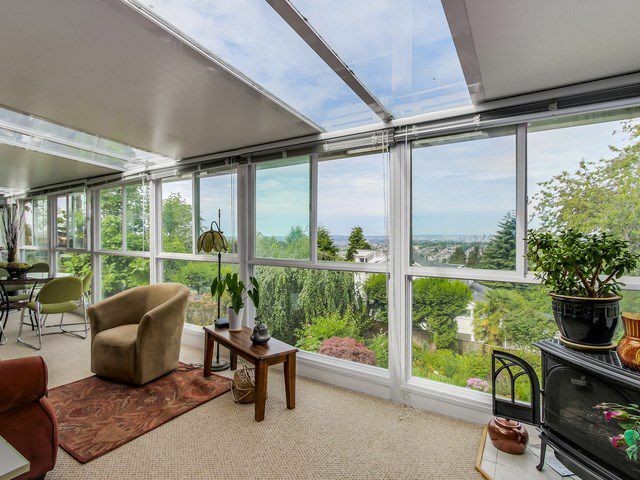 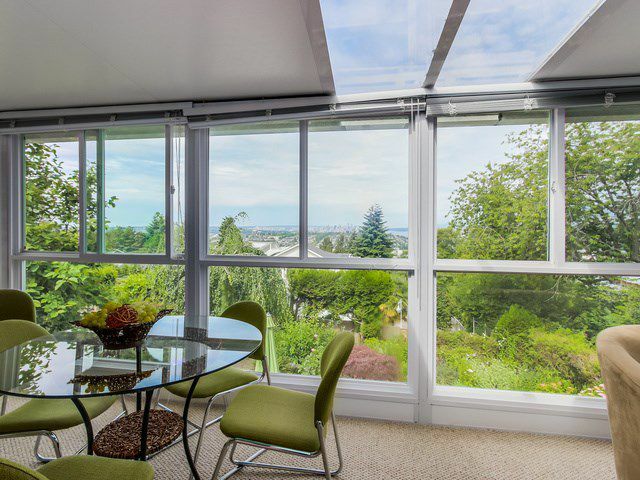 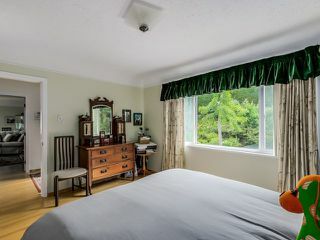 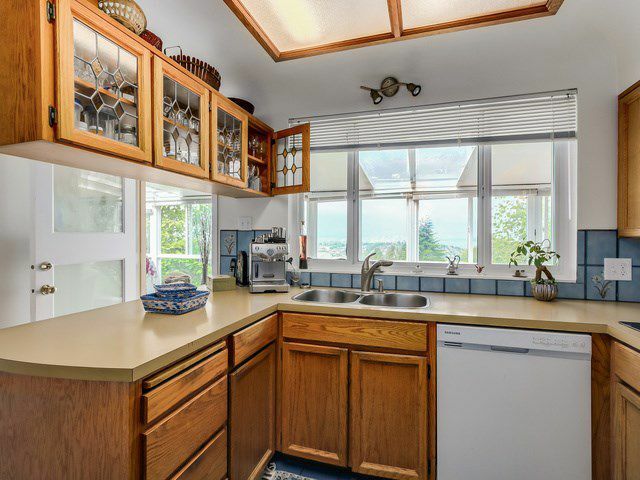 ft. solarium with magnificent views and a beautiful garden. 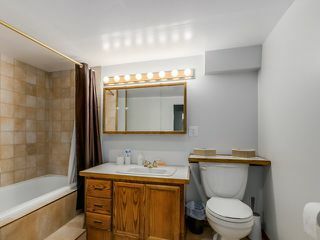 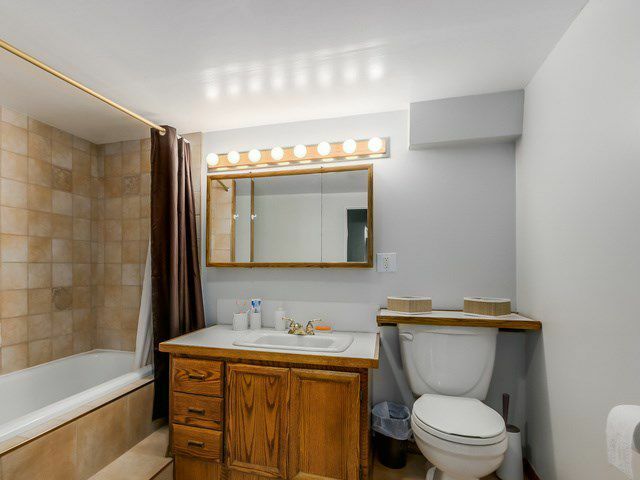 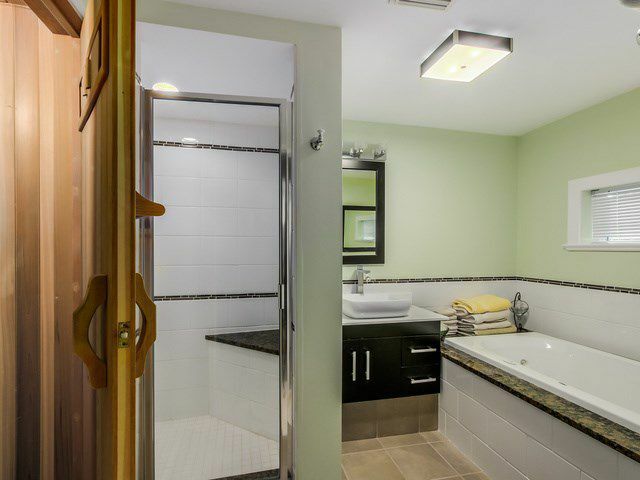 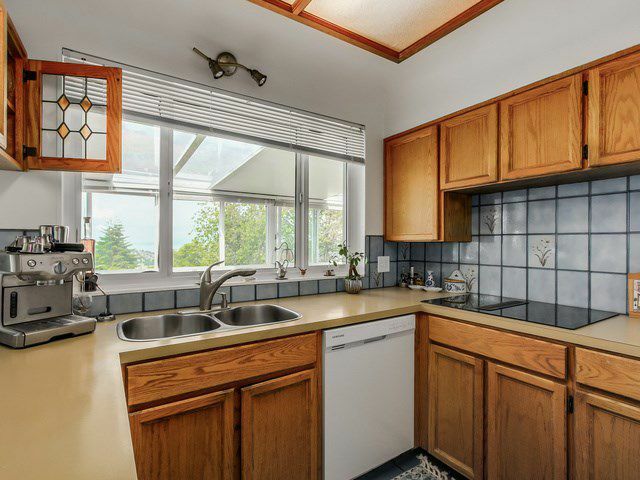 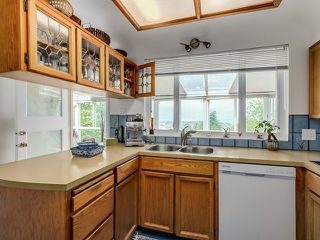 This home also has a fully equipped bachelor suite (great in law suite). Enjoy this cozy home or build your dream home. 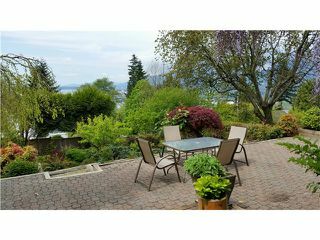 Open house on Sunday 2:00 to 4:00 pm.